“We have promised the society that we would not allow any form of revenge of National Movement. 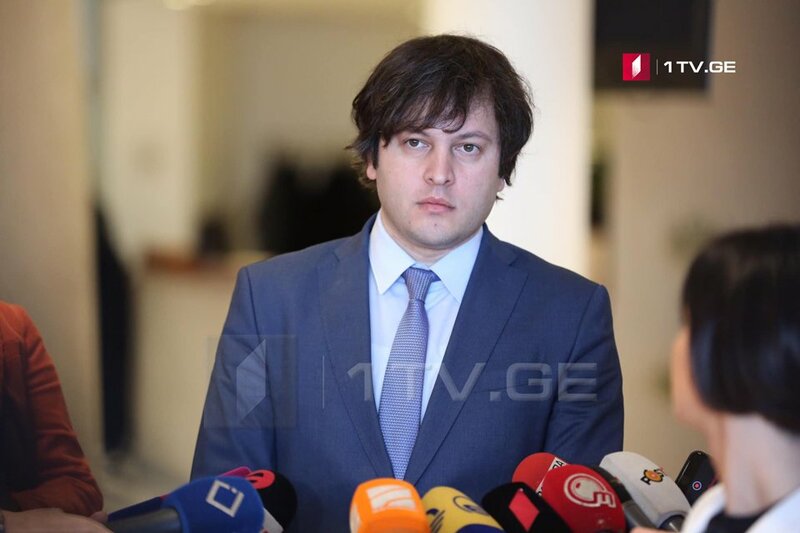 We have always fulfilled this promise, and we will fulfill it”, – Speaker of the Parliament Irakli Kobakhidze told journalists when commenting on the yesterday’s meeting of the National Movement supporters in Liege, Belgium. “Preventing the wrong political processes is necessary. This is the responsibility of society and every political force. We’re not afraid of “National Movement”, we have confirmed that last year. We always promise the society that we would not allow the National Movement to revenge. We have always fulfilled this promise and will fulfill it for the next elections”. – said Irakli Kobakhidze.